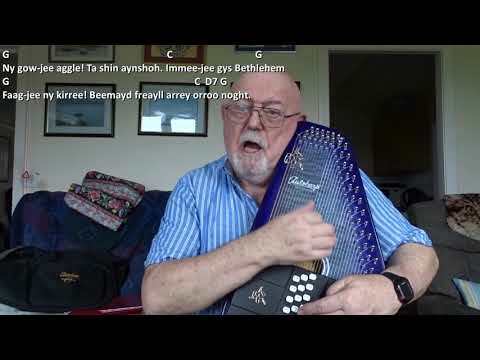 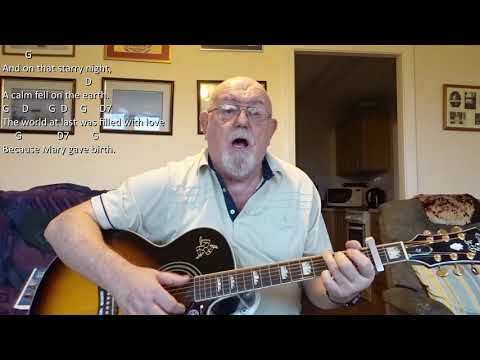 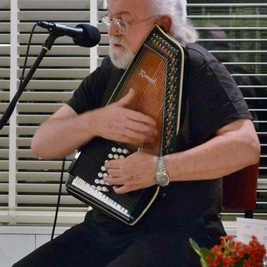 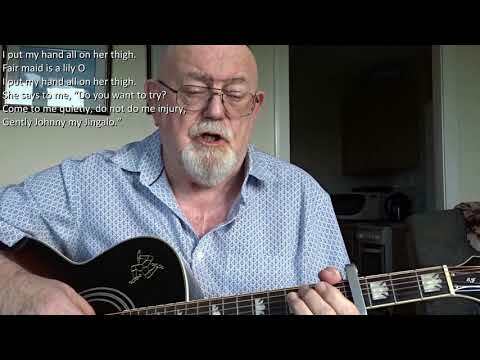 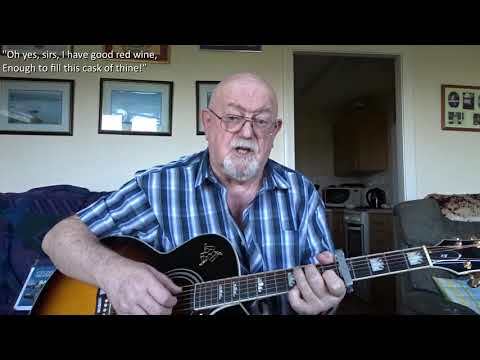 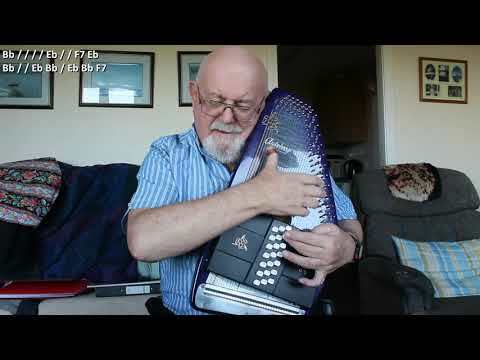 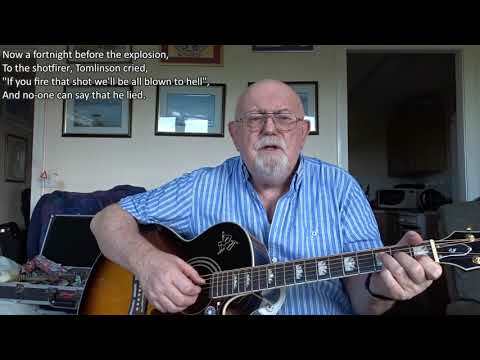 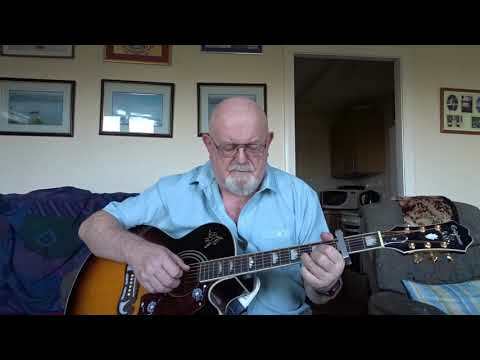 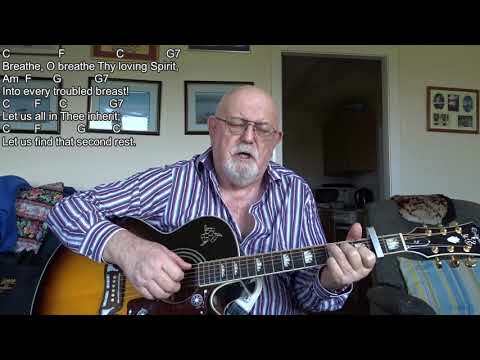 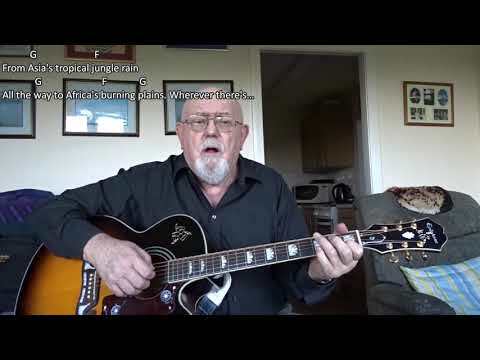 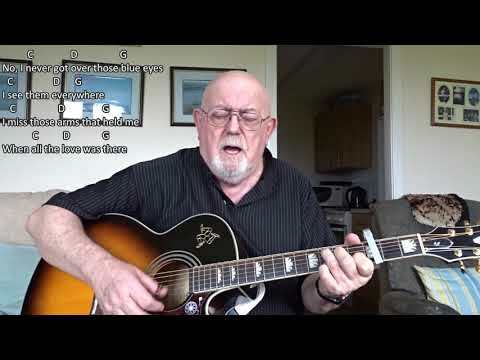 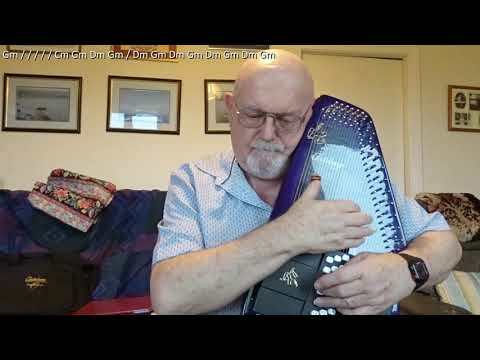 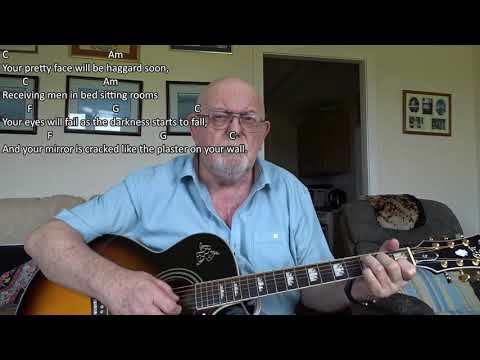 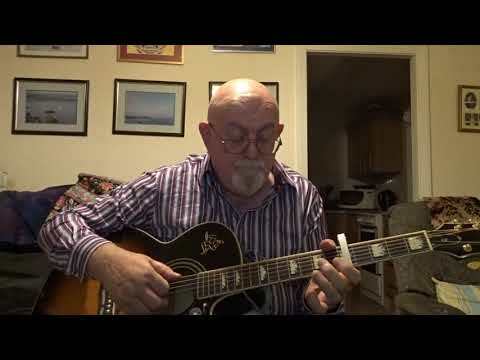 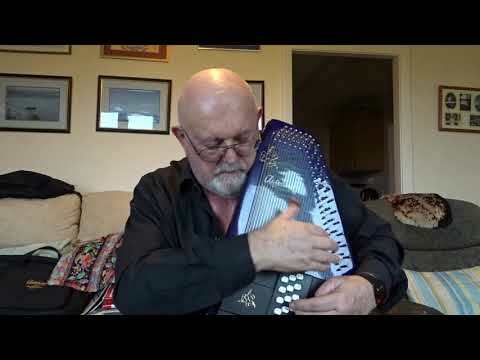 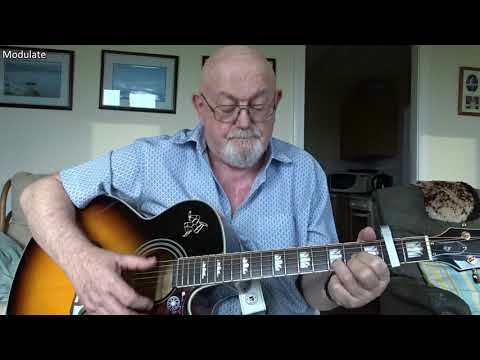 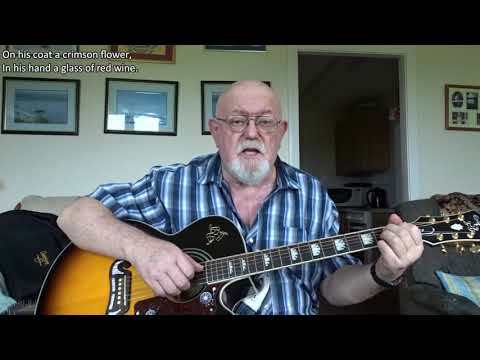 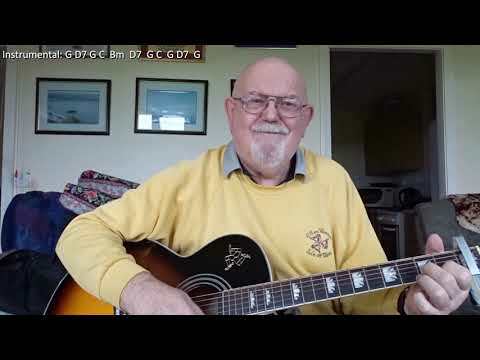 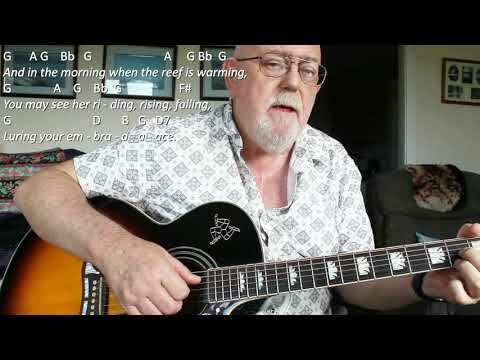 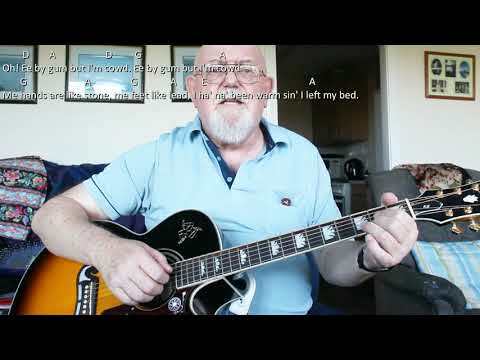 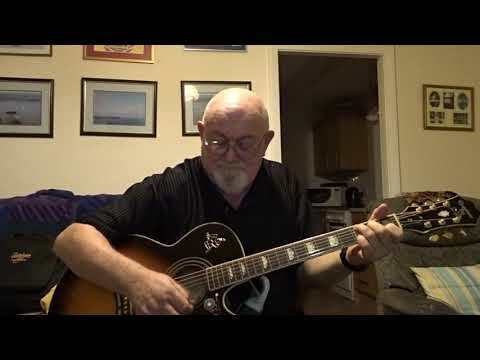 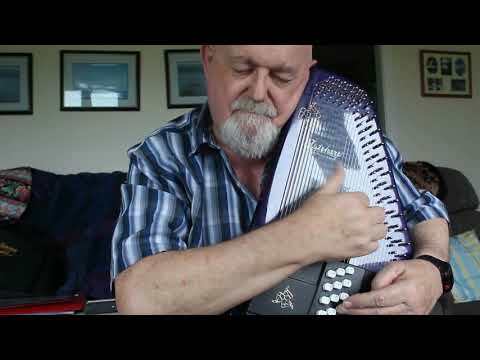 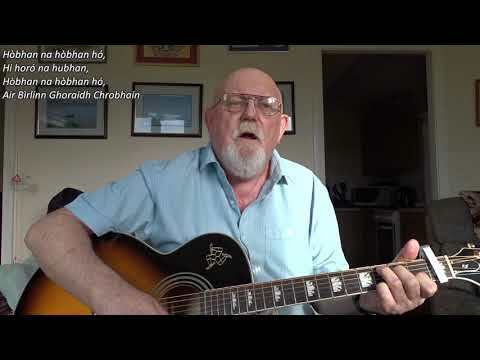 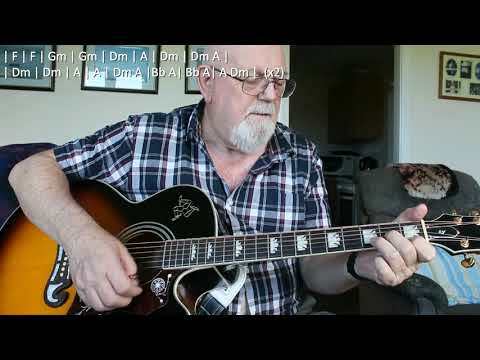 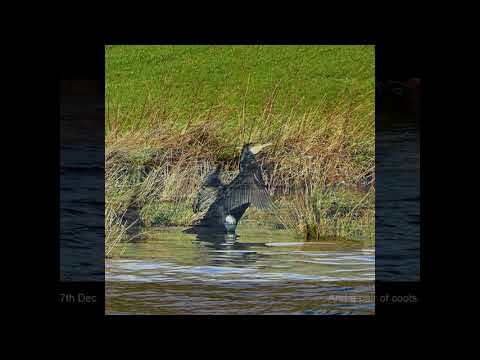 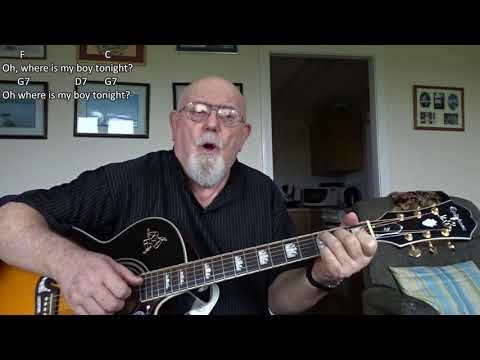 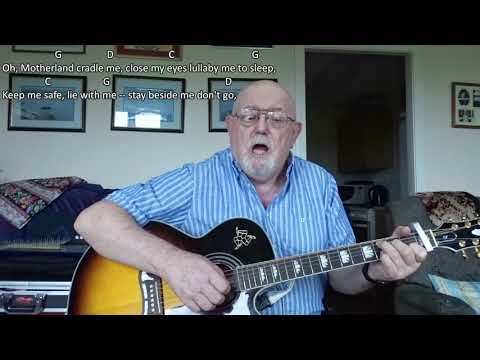 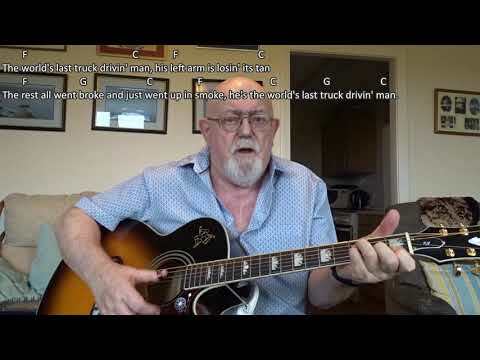 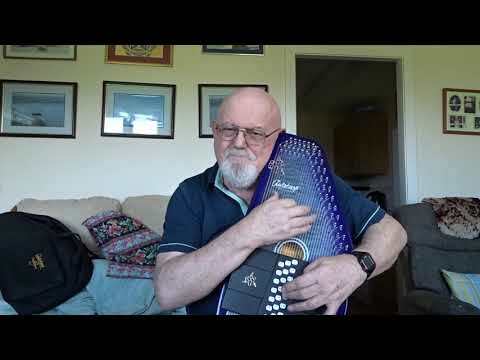 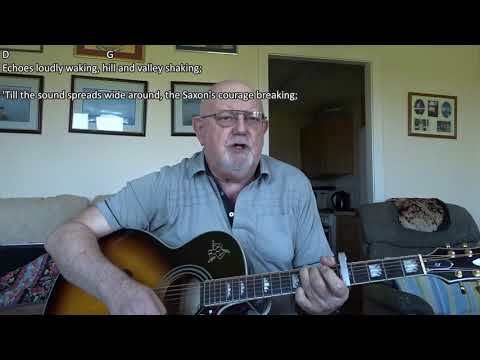 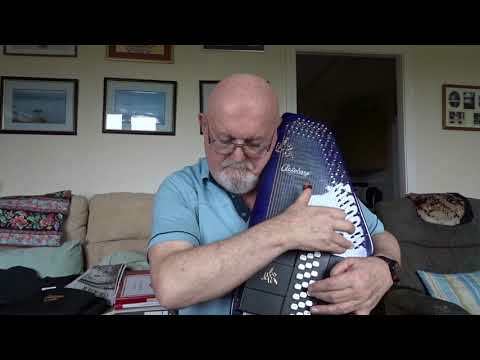 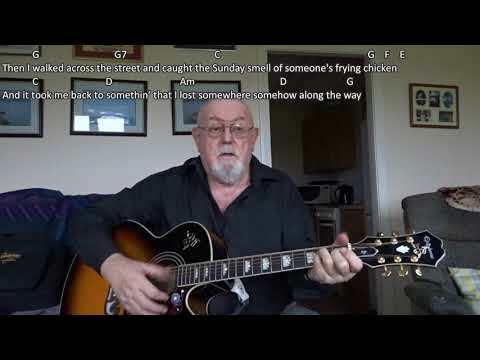 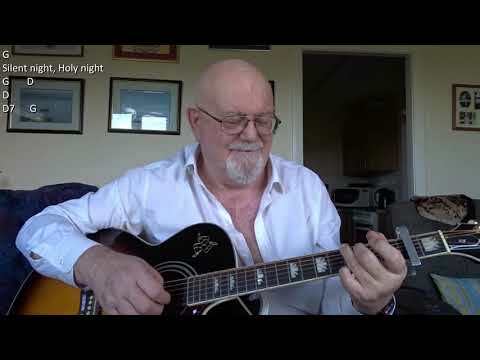 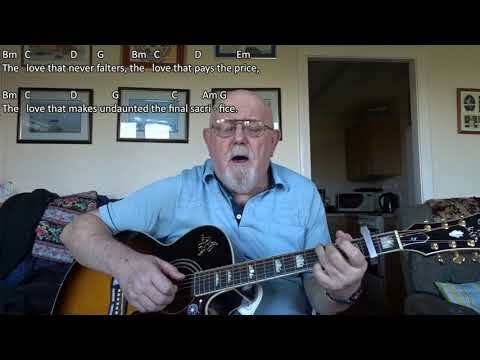 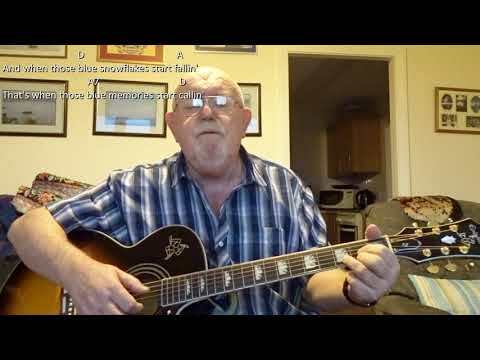 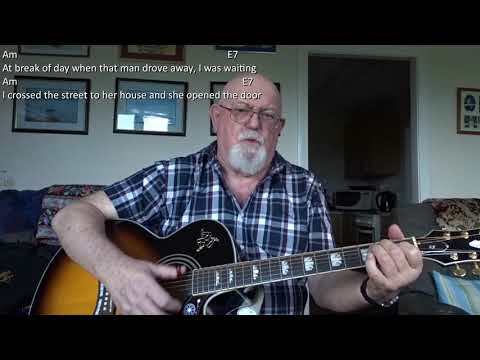 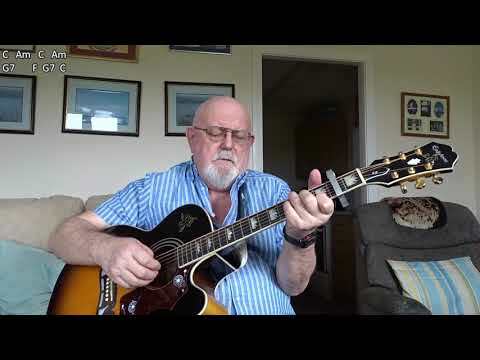 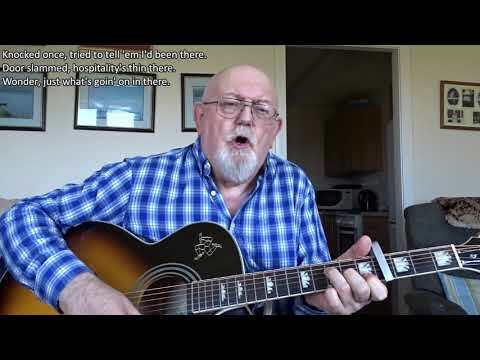 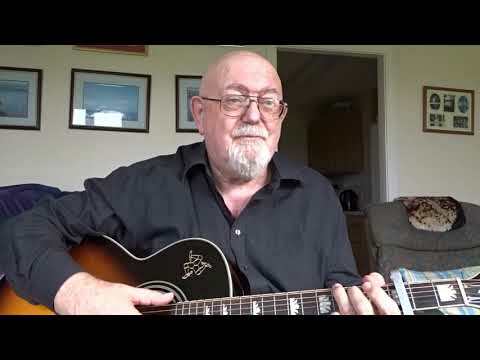 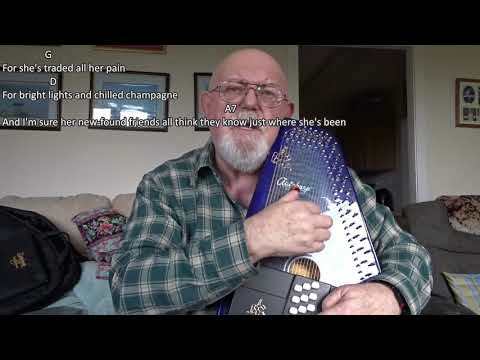 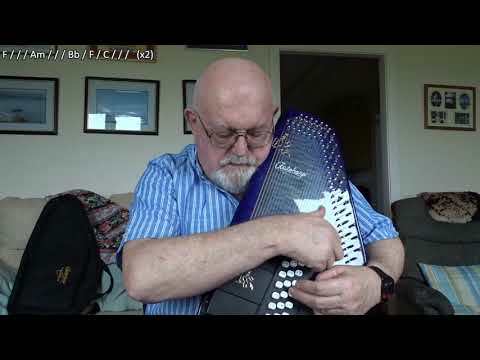 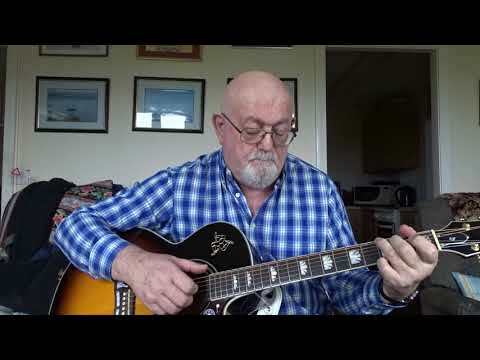 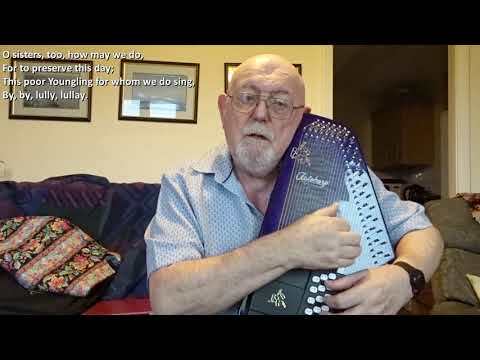 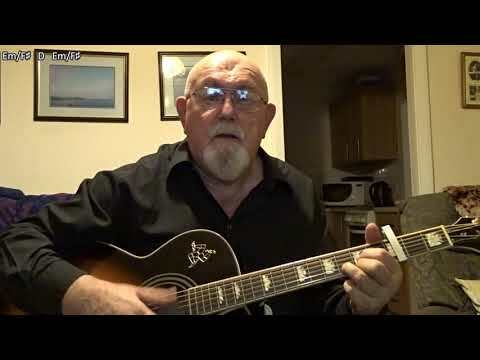 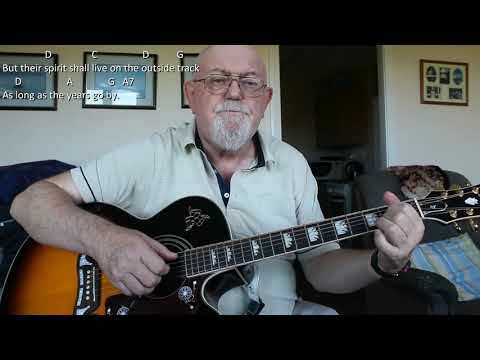 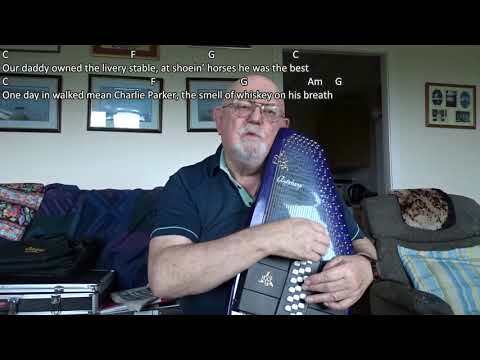 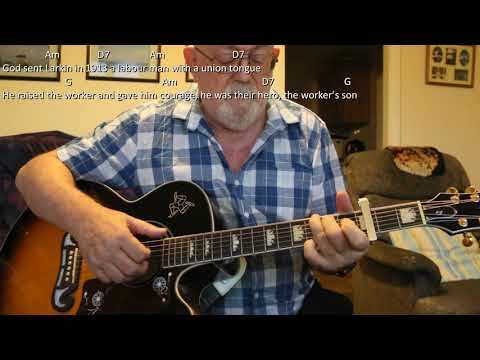 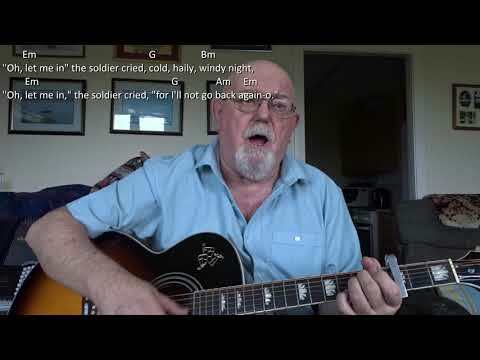 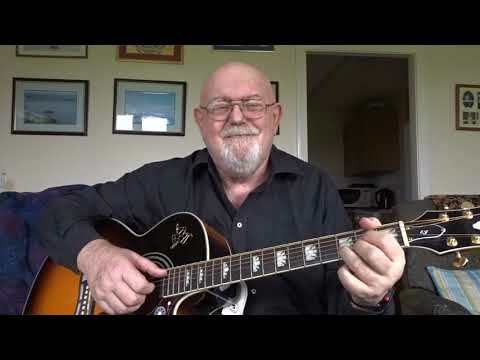 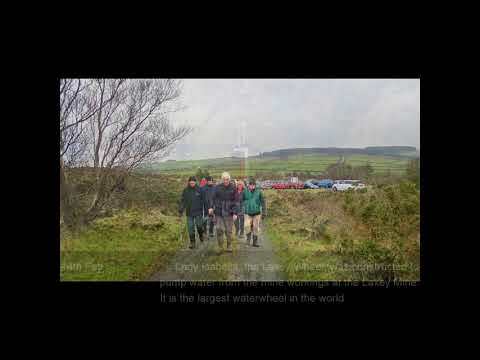 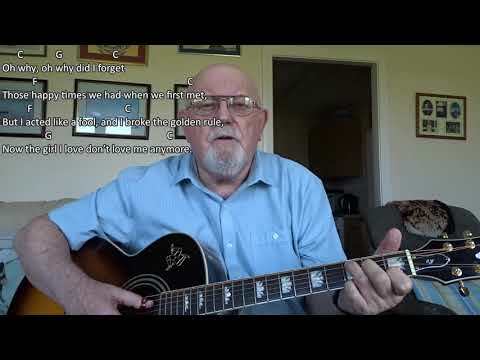 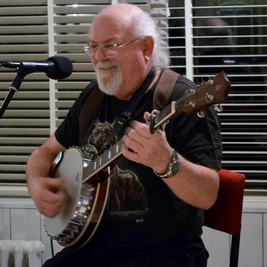 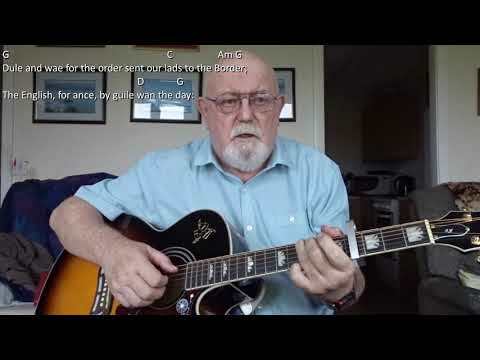 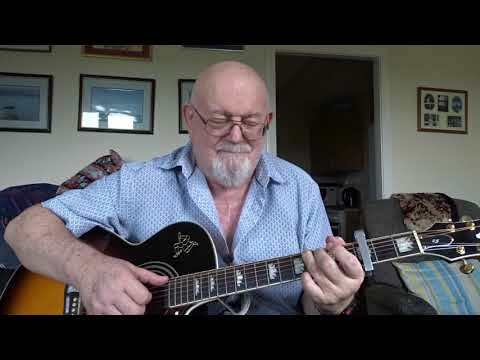 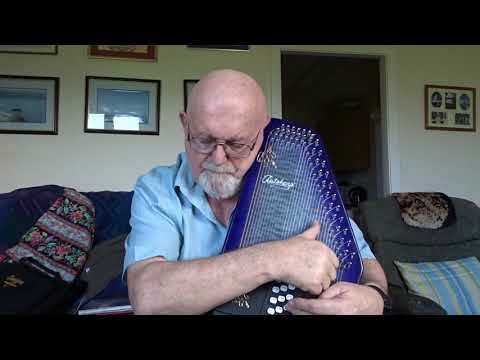 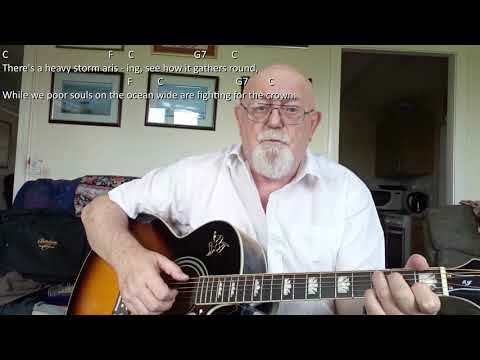 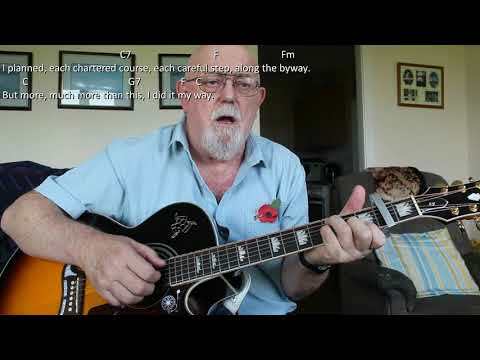 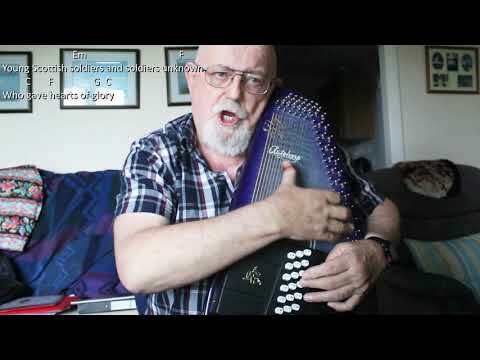 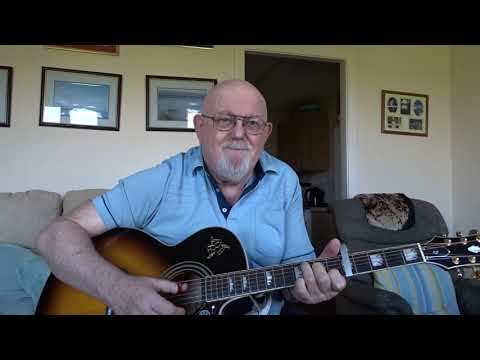 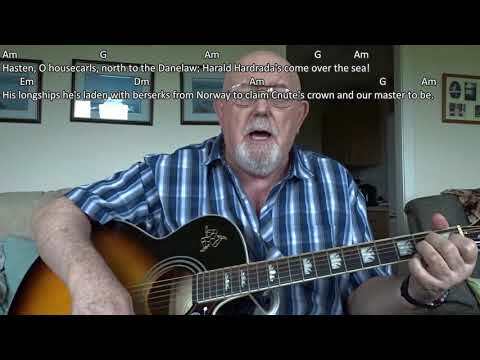 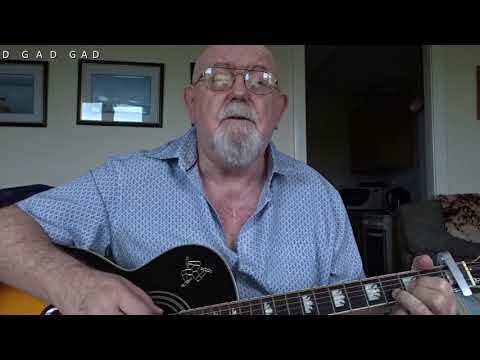 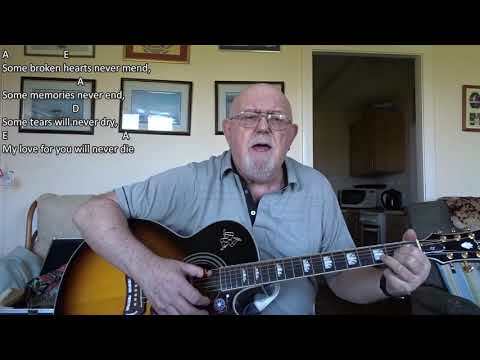 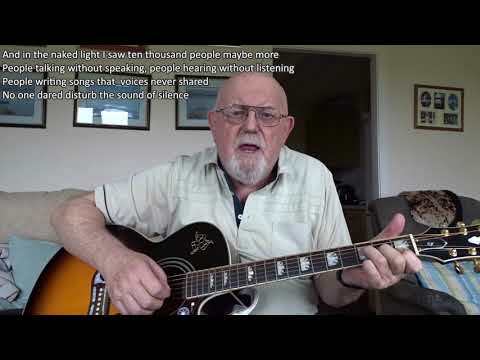 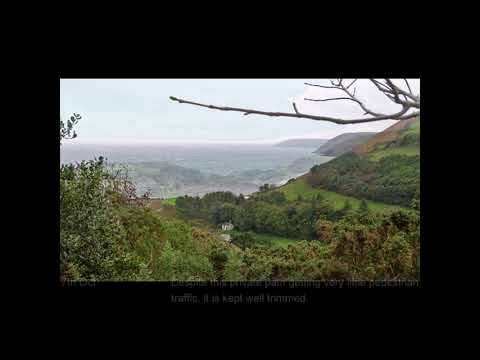 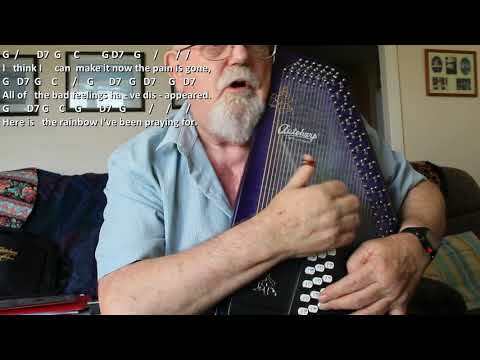 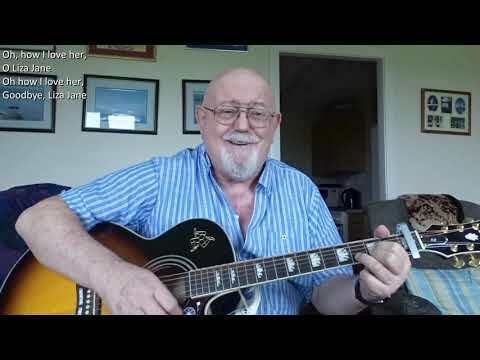 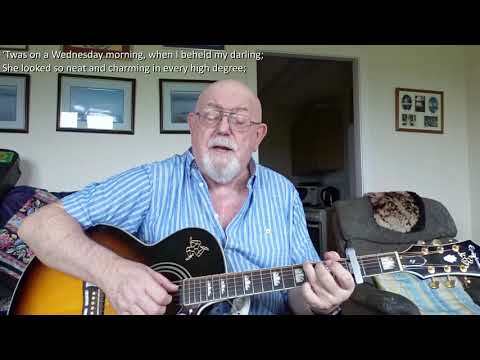 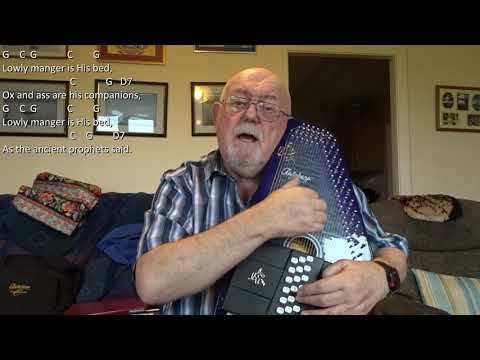 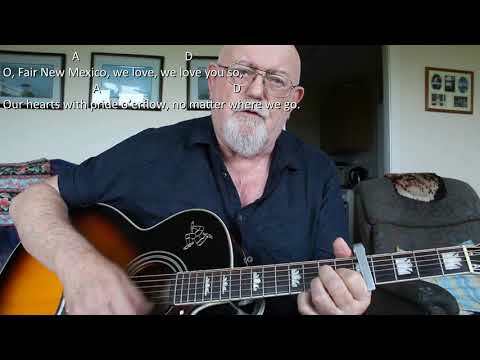 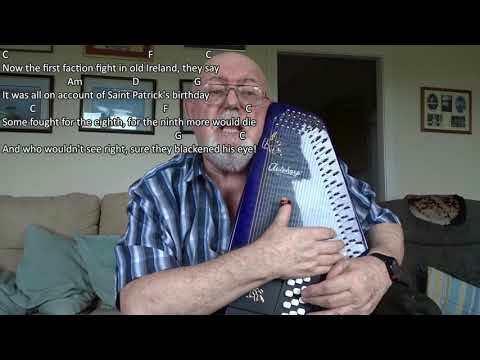 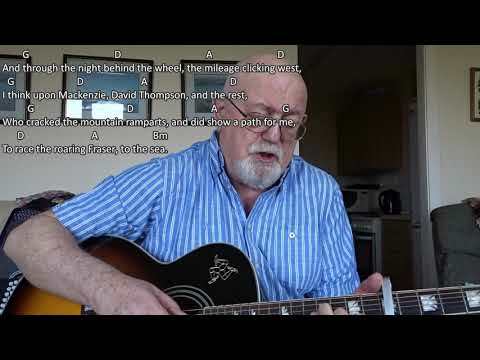 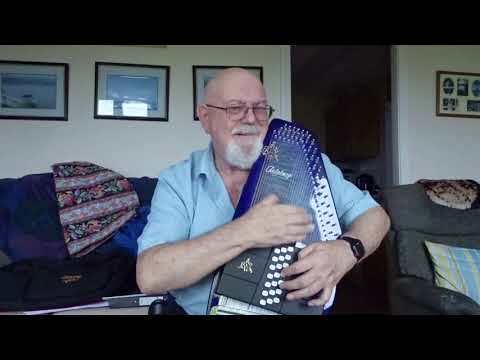 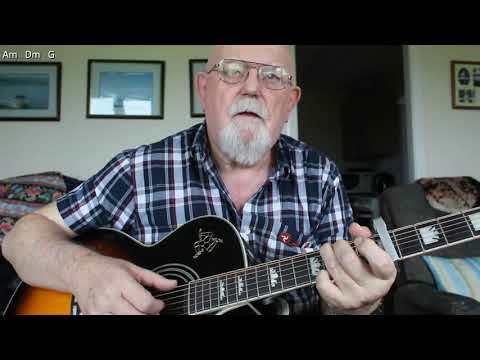 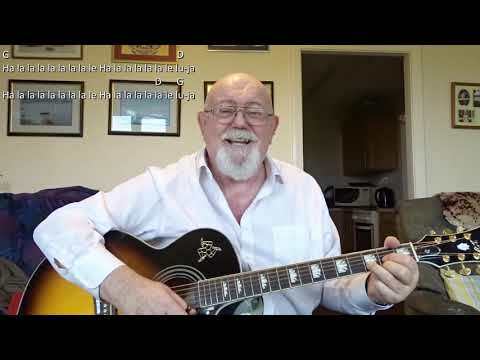 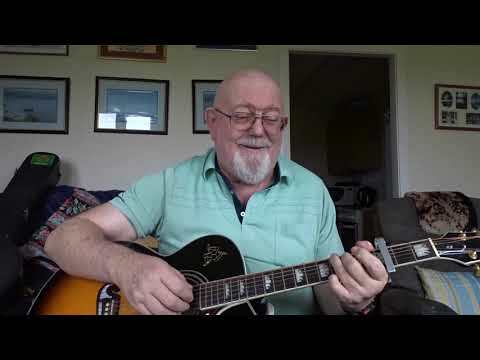 Anthony Archibald - Autoharp - Autoharp: Scotland Will Flourish (Including lyrics and chords) I uploaded a guitar accompanied version of this song a few years ago, but today I am uploading it accompanied on the autoharp. 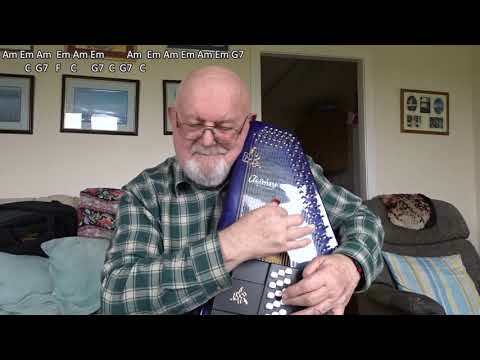 The composer and author of this song, Ian Blacklaw Richardson, passed away a week ago, and today it is his funeral. 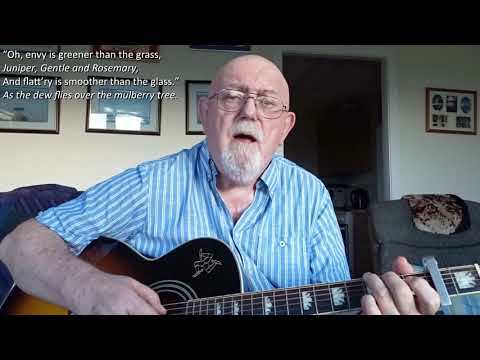 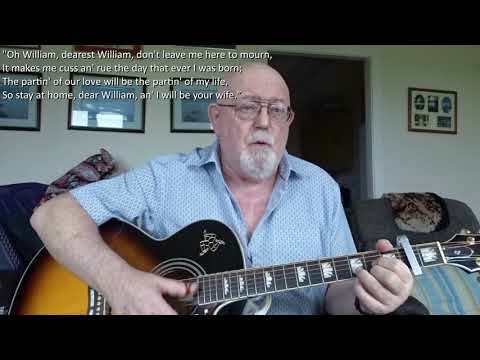 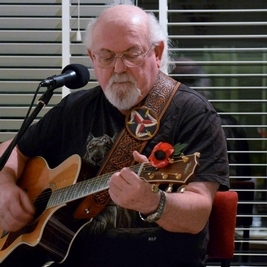 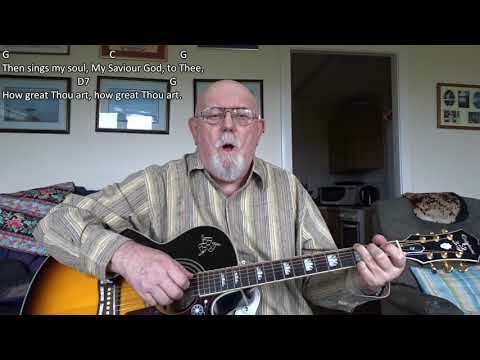 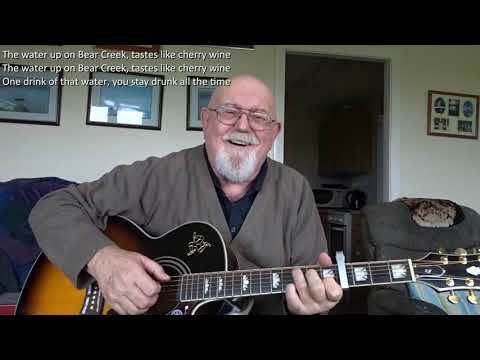 Ian, better known to his friends as "Max" or "Maxie", has been a good friend to me since I first met him about ten years ago, and I have the honour of singing this song along with two other friends at the funeral service. 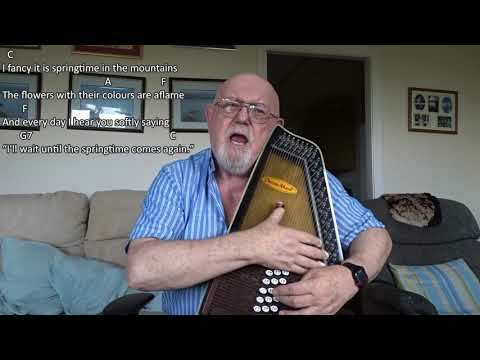 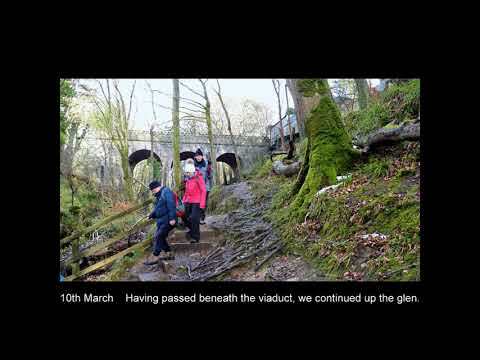 "Scotland Will Flourish" was recorded by The Corries who were also friends of Max, and when he was Scotland's First Minister, Alex Salmond was pushing for this to be Scotland's new National Anthem. 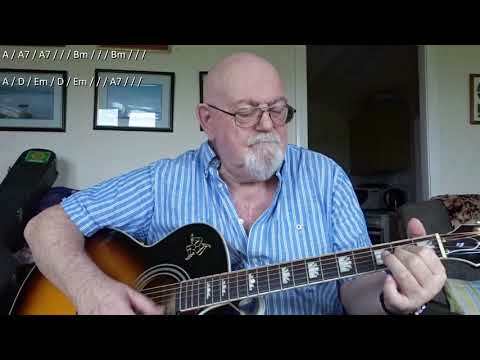 RIP Max! 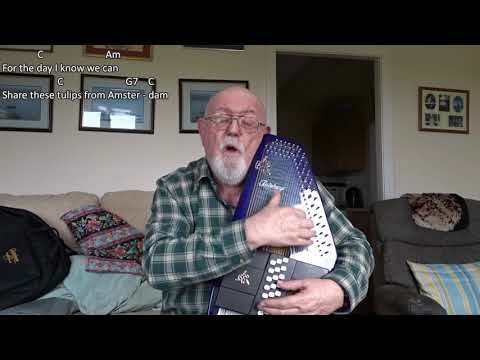 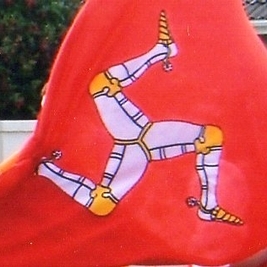 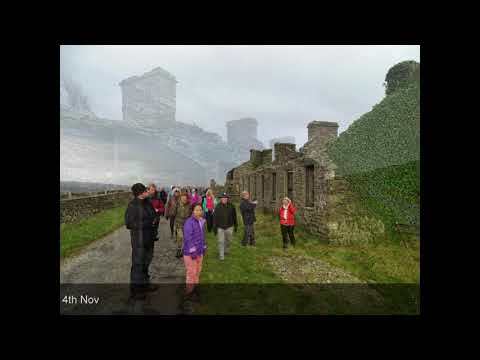 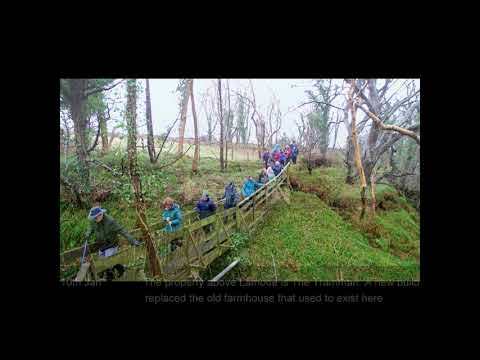 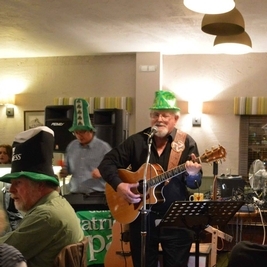 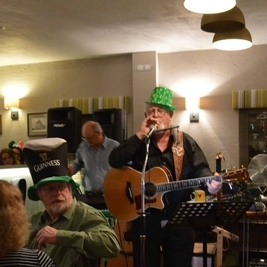 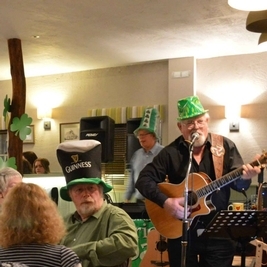 Autoharp: Scotland Will Flourish (Including lyrics and chords) I uploaded a guitar accompanied version of this song a few years ago, but today I am uploading it accompanied on the autoharp. 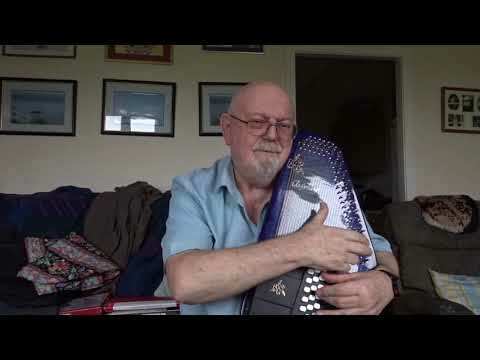 The composer and author of this song, Ian Blacklaw Richardson, passed away a week ago, and today it is his funeral. 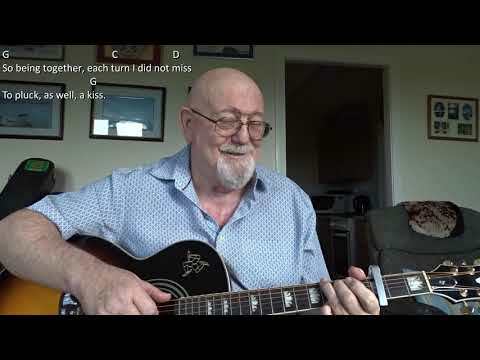 Ian, better known to his friends as "Max" or "Maxie", has been a good friend to me since I first met him about ten years ago, and I have the honour of singing this song along with two other friends at the funeral service. 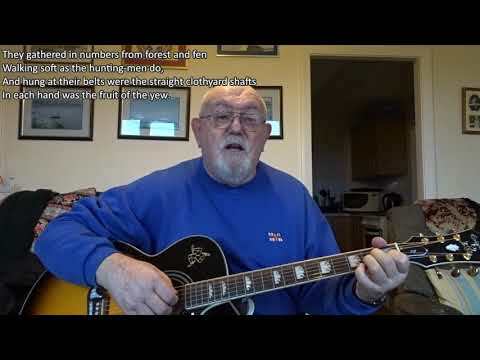 "Scotland Will Flourish" was recorded by The Corries who were also friends of Max, and when he was Scotland's First Minister, Alex Salmond was pushing for this to be Scotland's new National Anthem. 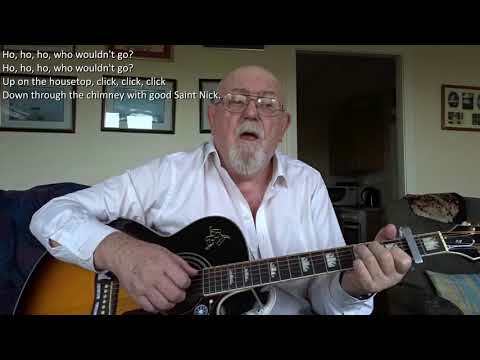 RIP Max!